IBPS Job notifies and exam Date Calendar 2018 is published by IBPS. IBPS Display all major date in this job Calendar 2018-2019 like IBPS PO Exam, IBPS Clerk, IBPS RRB (Officer Scale – I and Office Assistant), etc. 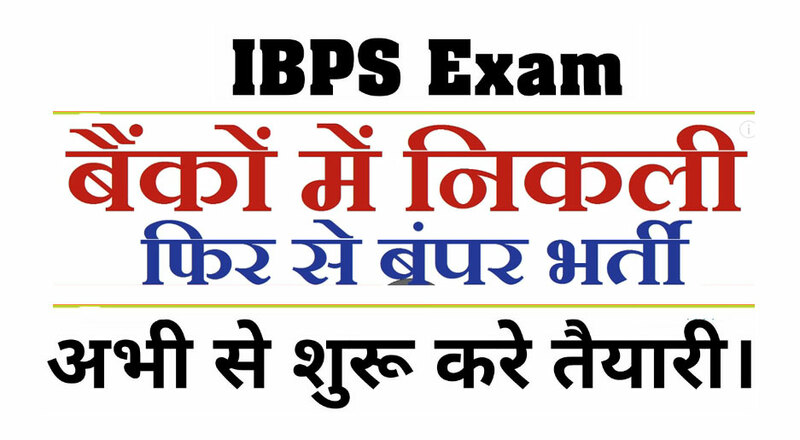 Every year IBPS released the job Calendar, in the month of January/February. Join the online test Series Bank PO Clerk.